They call their taproom the “Old School Annex”, which confused me at first. I almost thought I was walking into another business. That thought got wiped out immediately when I walked in. The inside was inviting with its wide open space and the bar area had a lot of room to spread out. Table service hadn’t started yet when I arrived (it started at 5pm), so I ordered a flight and found a seat. It was a sunny 70 degree day, which seemed like a good reason to sit out on the patio to enjoy the weather and sights of Lakeland . From that front patio there’s a perfect view of Lake Mirror, and when the sun went down the reflections of the buildings downtown on the lake were beautiful. My flight of choice boiled down the the four following beers on tap. Anita Steinstealer – A Märzen. If you’re into nutty Oktoberfest style beer with a heavy lean on caramel, Steinstealer is for you. One Eyed Revenge – This is a mocha stout, but I found it had more of an oaky flavor rather than chocolate and coffee. Damn it, Janet – a red rye that had a hoppy bite. I wasn’t expecting such a hard hop profile, but it was probably my second favorite of the flight. After the flight I tried one of their two IPAs on tap. 80Acres Abraham was a nice, easy drinking IPA that had a subdued bitterness to it. I’m not a huge IPA fan, but I know a good one when I taste it. If it was lower abv (7.5% on 80Acres) I probably would have enjoyed quite a few more. I really enjoyed Lakeland Brewing Company. 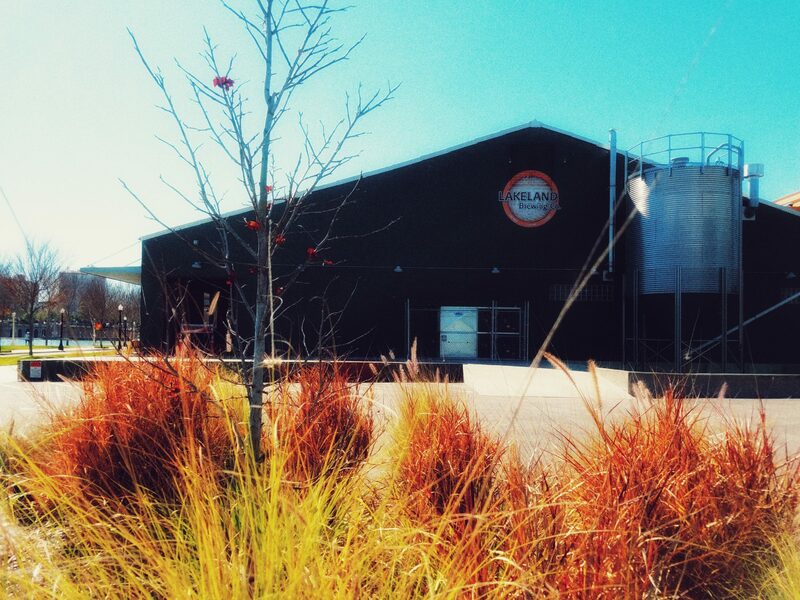 I’m looking forward to my next visit to Lakeland to watch the Tigers and visit this brewery again. It’s so close to the ball park and downtown, it’s just a quick jaunt and you’re there. They also have a “Brewery in Residence” program where they feature beers from other Florida brewers. 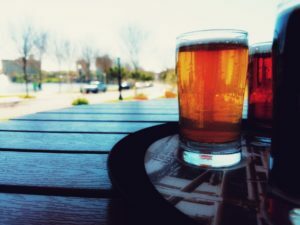 It’s such a great idea, I’d love to see it more – exposing more brewers and breweries to new audiences. 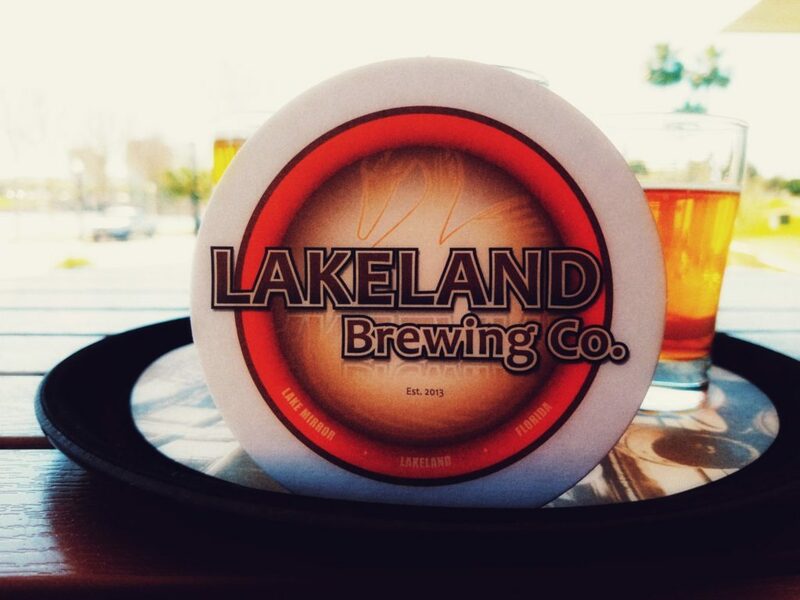 If you’re in central Florida, and you’re not checking out Lakeland Brewing Company – you’re only cheating yourself.